﻿ я луп и / Chara :: Storyshift :: Undertale персонажи :: Undertale AU :: Undertale :: фэндомы / картинки, гифки, прикольные комиксы, интересные статьи по теме. 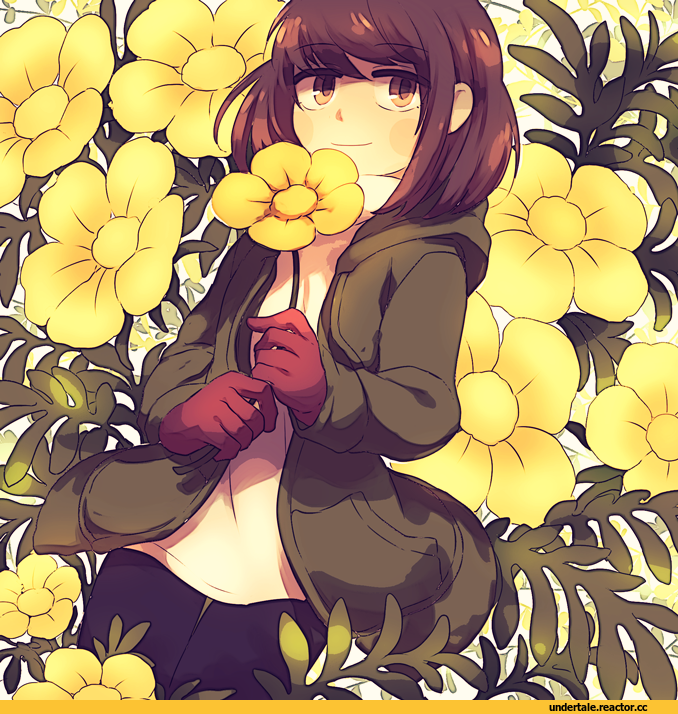 Storyshift (Undertale AU) - chara. [Extended],Music,,Cover art from here: http://beforuskanaya.tumblr.com/post/138140004663/i-just-found-ut-storyshift-and-its-so-cute-and Undertale is by Toby Fox. Storyshift AU is by reddit user voltrathelively. Original track by keno9988ii on soundcloud.